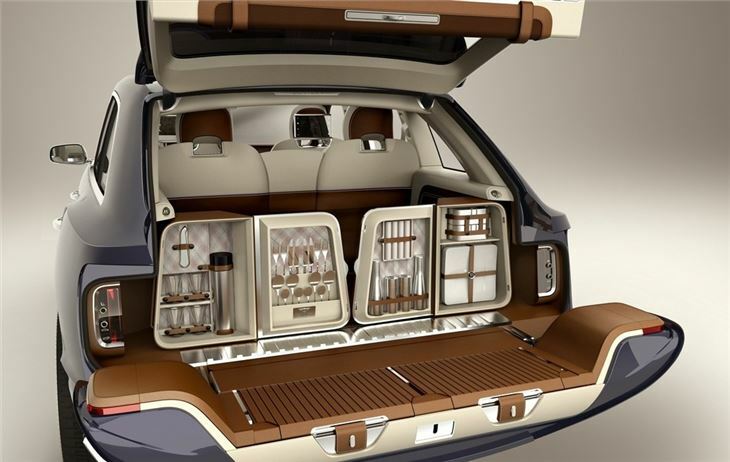 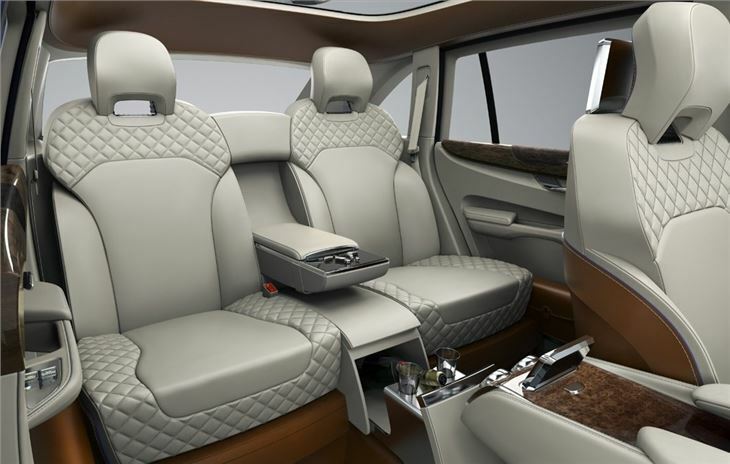 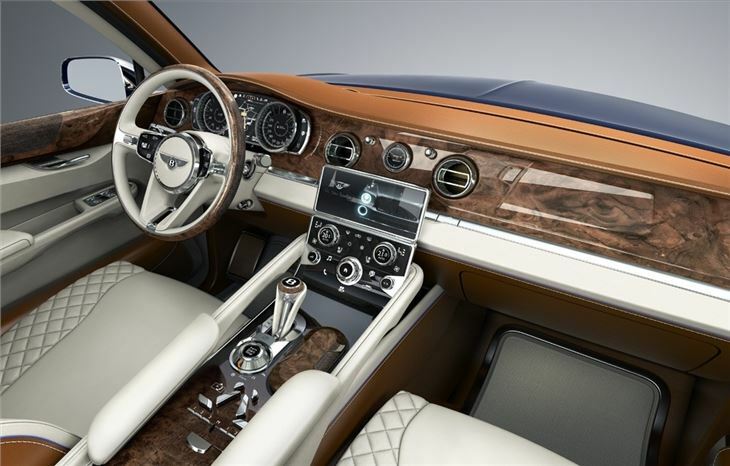 Geneva Motor Show 2012: Bentley to build SUV? 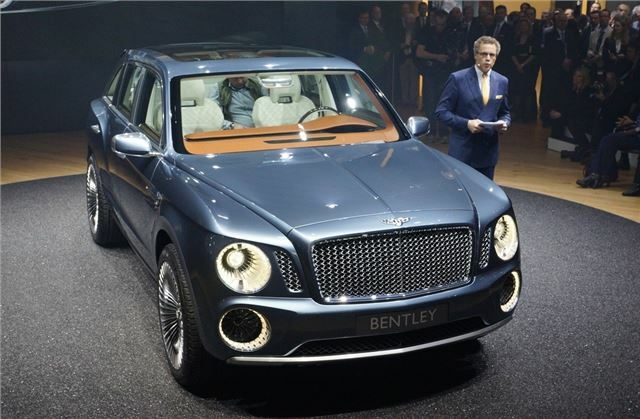 Bentley has revealed an SUV concept at the Geneva Motor Show which is rumoured to be going into production by 2015 with a price tag of £140,000. 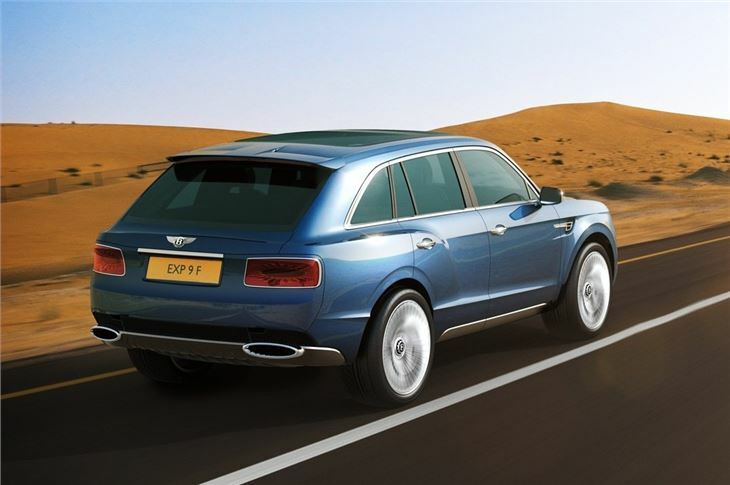 The 4x4 would be Bentley's first foray into the SUV market and although this is a concept, the brand will see what the reaction is from potential buyers before making a final decision. 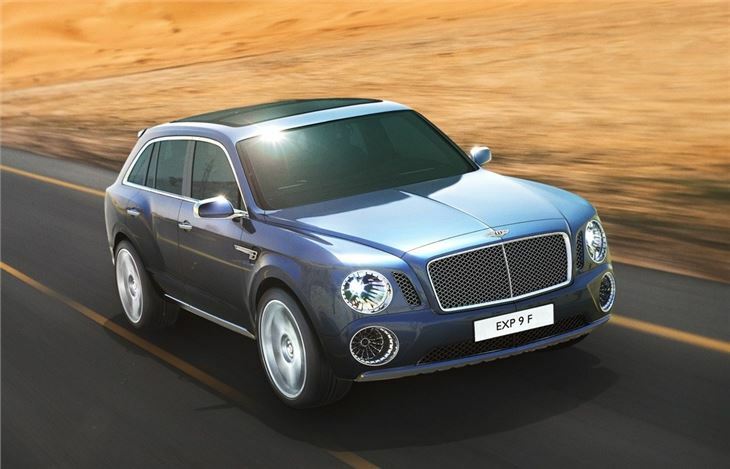 We expect the name might change from the current EXP 9 F and there will hopefully be some tweaks the rather ungainly styling.